In preparation for the AGM, your ICS advisor will assist you in the drafting of your meeting materials, working with the team to optimize your disclosure, aligning it with best practice and regional policy to maximize investor support. Although the process is intricate, your advisor will be with you through each step, keeping you informed of the requirements and aware of the dynamic data that feeds into the final version of your Proxy. Assist you in understanding what the tests measure and the implications on the concern level, based on how ISS computes total realized pay. 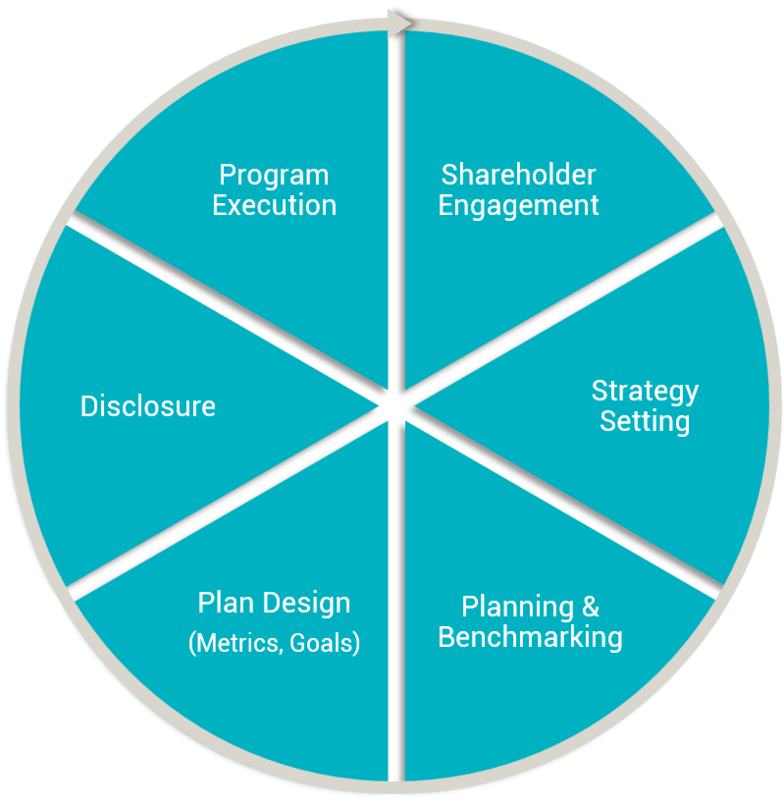 For many companies, ICS’ biggest impact on say-on-pay comes during the qualitative review where your advisor will help you avoid the common pitfalls in compensation-related disclosure, keep you up-to-date with emerging shareholder preferences on executive compensation and compensation disclosure.